Radiant your Skin Care with the [Laneige] Lip Glowy Balm(Berry)! 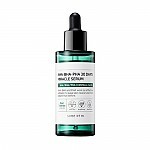 we aim to provide you best korean products to take good care of your skin, including Cosmetics, Makeup, Lip Gloss. Hydra Lip Gloss online. 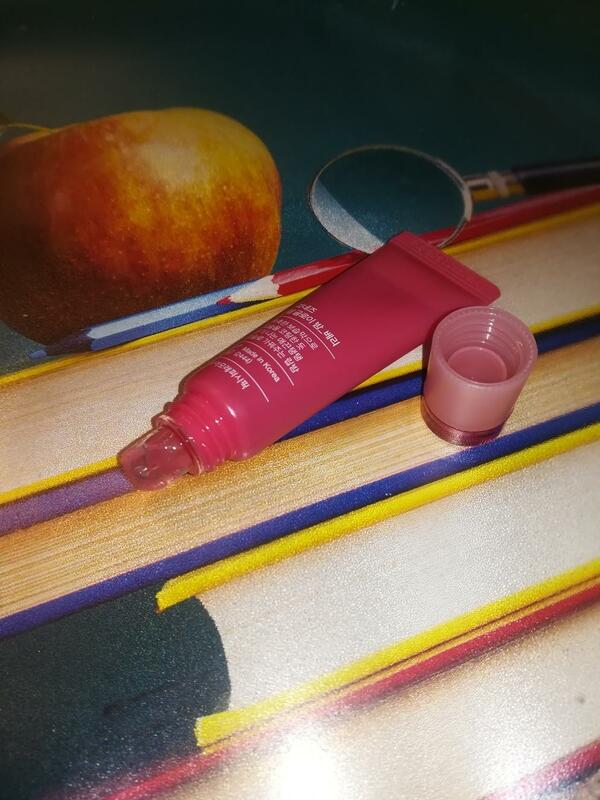 Please what is the texture of the lip balm? Is it waxy or gel like? This is more like gel type lip balm then waxy and sticky type. 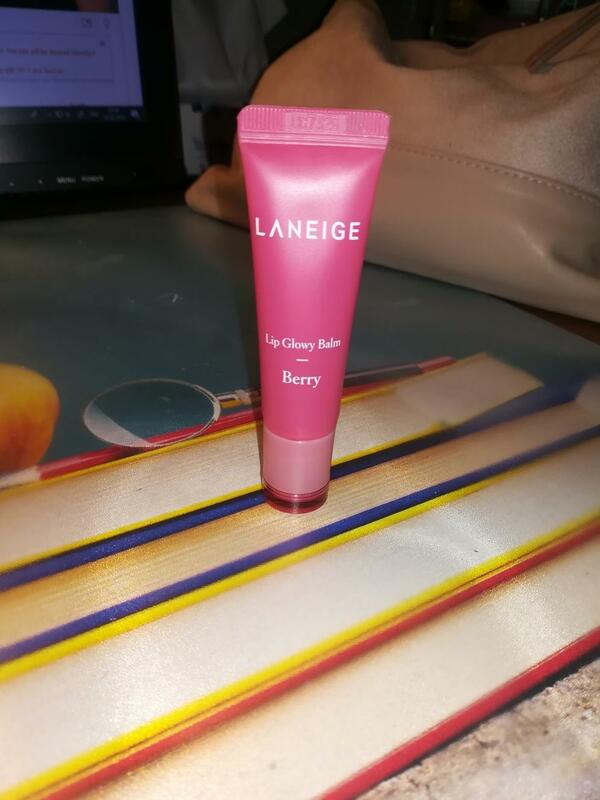 hel…@gmail.com @laneige_kr Lip Glowy Balm in Berry* - everyone is a huge fan of the lip sleeping mask from the same brand but I don’t think a lot of people know that they have it as a lip balm with the same great flavors! It makes my lips look glowy (hence the name), smooth, and supple. It’s in a cute tube packaging with a lip applicator which makes it so easy, that way you don’t have to use your fingers. I just wanna say that I’ve never gone through a lip balm so quickly (and most people don’t even finish one am I right?) so get in on this at a cheaper price, link in my bio through Style Korean as well! 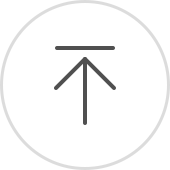 cou…@gmail.com I was done with this lip balm really quick. I liked this lip balm. I didn't like that it came off real quick though and I had to keep on re-applying.